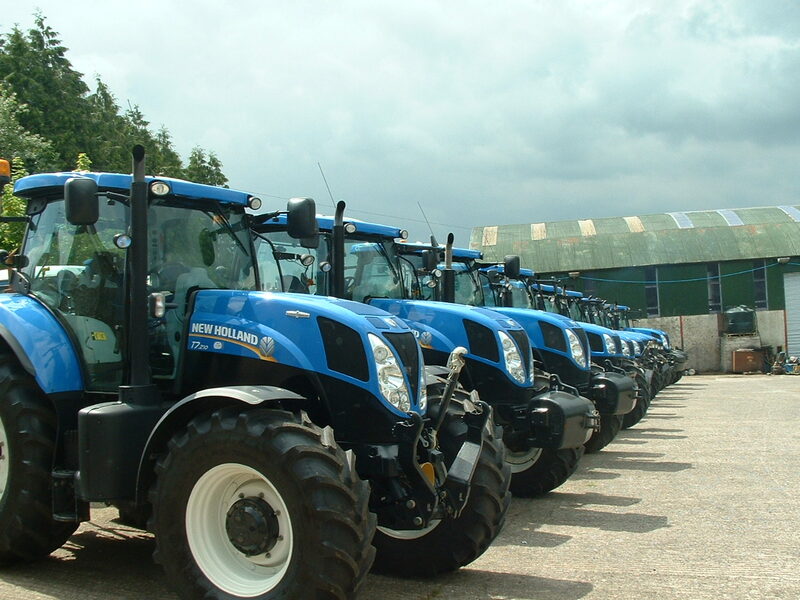 Our business strength is being able to supply used tractors while maintaining essential customer deadlines. Extensive knowledge of tractors and a reputation for reliability makes us one of the leading suppliers of used tractors, at home and on the international market. We provide an unrivalled selection when exporting farm tractors. What makes us unique is our personal attention to quality control and having conscientious and experienced staff. When it comes to purchasing tractors, we pride ourselves in keeping your interests a priority. We believe in providing a total quality and adaptable service to our customers. We will be happy to deal with any individual specification or query promptly and effectively. Carnteel Agricultural Trading © 2014. All Rights Reserved.